We've been working relentlessly on the renovations over the last few weeks and bit by bit it's all coming together. As you can see from the photos below, a lot has happened since we first started nearly 3 weeks ago. 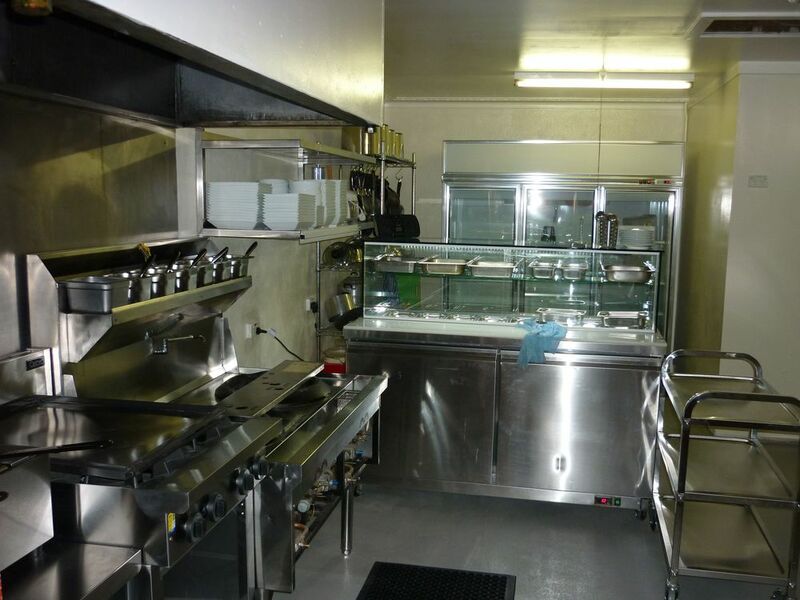 After much searching we found the ideal home for Pha's Kitchen. The location is 121 Sharp Street (the old Danielle's on Main). This space has a long history with a number of popular restaurants over the years, Louis & Paulette's, Cafe Upstairs, Danielle's On Main just to name a few. The liquor license papers show that it has been a licensed premises since 1985! With nearly 30 years of restaurants we felt it was time to give this great location a total overhaul. We started by taking out the old bar, knocking down the walls so the kitchen is now open, ripping up the old carpet, completely stripping the kitchen (walls & floors) and removing all fittings (shelves and lights. As you can see by the pictures below we are getting stuck into it and having a lot of fun.